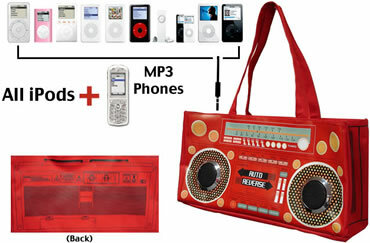 The bags have FM radio built itnot them which is controllable through the outside of the bag. 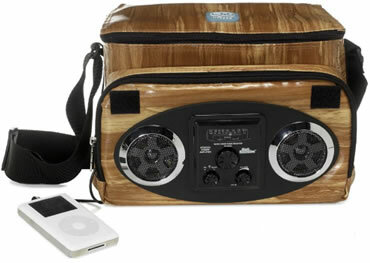 The On/Off, Scan, Volume Up, Volume Down, and Scan buttons all work on the outside of the bag, that is, you press on the Faux buttons of the bag to control the radio functions. 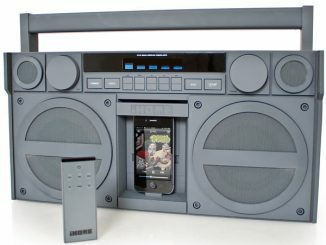 # iPod + mp3 phone/player ready. H: 30cm. W: 45cm. H: 55cm to handle. Comes with detatchable, extendable shoulder strap. Zip up top. Fully lined with small inside pocket. 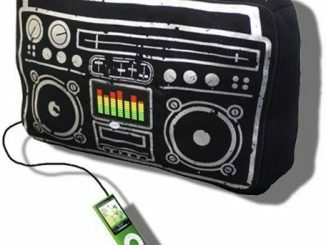 Vinyl zip top bag has boombox graphics on both sides, front has speakers, controls etc print, back has battery compartment print. Bag measures 12x6x4″ is cotton lined and has 1 inside pocket. Double straps are 21″ long end to end. 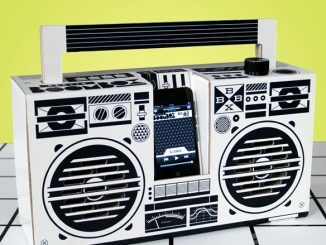 Kevin Byrd asked me to help him create this Briefbox/Boomcase ©™. Stay on it. We’ll be producing more original pieces like this by Fall ‘07. We’ll update our blog as soon as they are available for purchase. 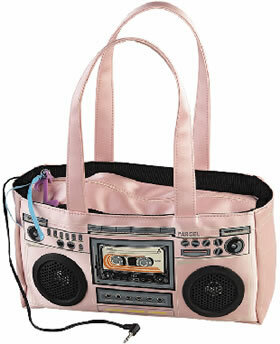 Be seen AND heard with this boombox bag that really plays music! 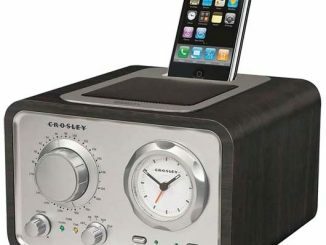 Comes with speakers and jack; plug in your music and go! 12″ (L), 6 1/2″ (H), 3″ (W), 9″ straps. 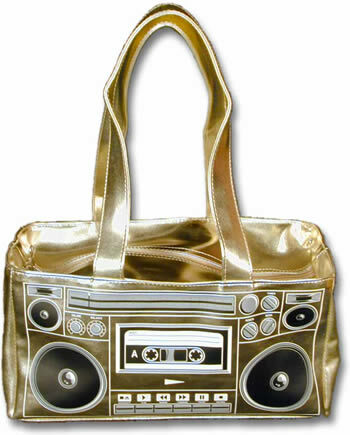 Made from faux leather these metallic metal-look finish bags have a lining in the same colour with zip up pocket section. There is also a music note and star detail on the zip up top of bag. L: 30cm H: 15cm L to handle: 35cm. 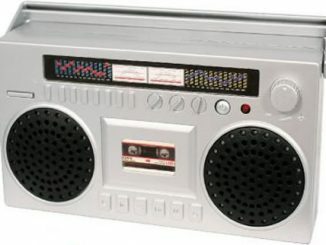 It gets AM and FM. 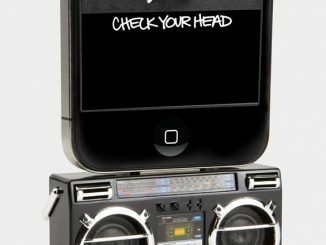 Got an iPod? You can hook it up with ease. Drinking a six pack? You can fit all six cans, then add two more. 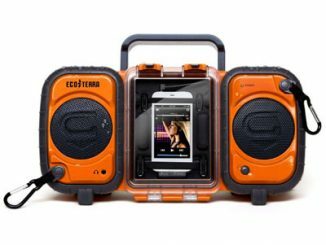 Take it to the beach – the 2″ dynamic loudspeakers are waterproof. 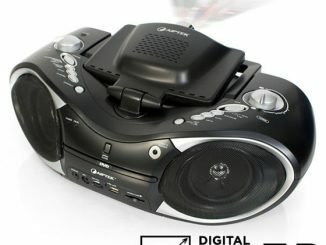 Of course, you can hook up CD players, MP3 players and minidisc players too, it’s remarkably lightweight and it’s got a padded shoulder strap so you can carry it wherever you’re going. 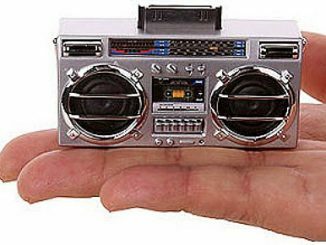 Takes four AA batteries, not included. Enjoy this post? Subscribe to our RSS Feed to stay up-to-geek. Thanks! The redhead LOVES the pink one… cute, very cute. 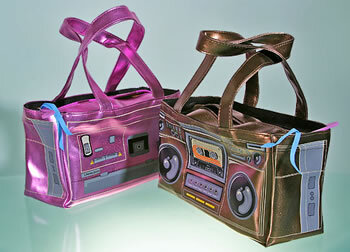 These bags are pretty cool, I have one shaped like a guitar that I got as a gift. 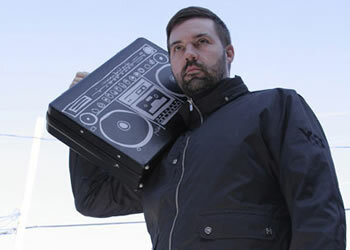 i am shocked and appaled that u have not got the black ghetto blaster bag in not the one where the man is carrying it on his shoulder the other black y odnt u have it u have everything else uh i really wanted one and i htought that this website would have one uh. the bag looks very special but too expensive! 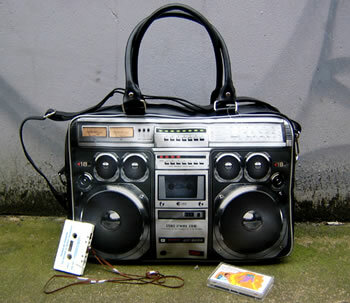 Please follow the links in the news above for more info on any boombox bag. Good monring sir. 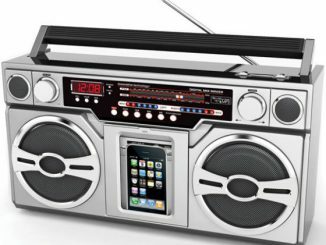 My name Augustine umenne form nigeria.i like this redio bag i see in ur wapsite,pls send me ur E-mail or call me on my phone 2348033235879. 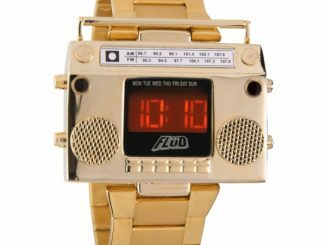 Where can i get the wooden 1 from? Im in nz.